It's 1999 and although Rich Beem has just been nominated for Rookie of the Year following his first ever victory, he's still just another golfer on the PGA Tour desperately trying to break out from Tiger's shadow. 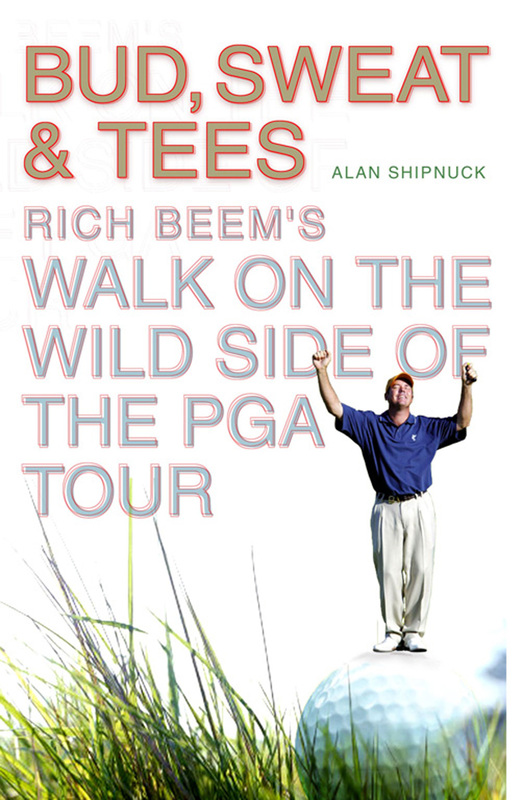 Alan Shipnuck takes us inside Beem's world, exploring the complex relationship with his faithful caddie, Steve Duplantis, from being arrested together for drink-driving at Carnoustie, all the way to glorious and unexpected victory at the 2002 PGA Championship. 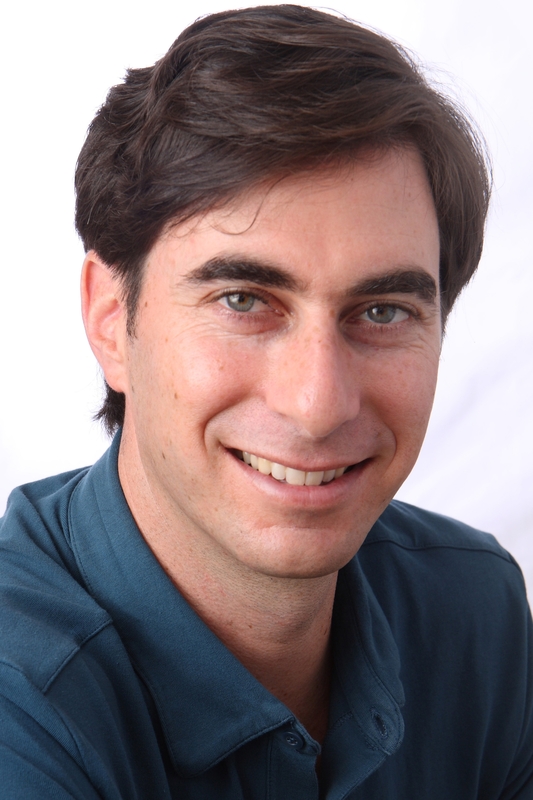 In BUD, SWEAT & TEES Alan Shipnuck takes a no-holds-barred look at modern professional golf. Through the unlikely partnership of golfer Rick Beem and his caddie Steve Duplantis, Shipnuck shows all the highs and lows, temptations and pitfalls that await all players on the Tour. Reminiscent of Lawrence Donegan's bestselling FOUR-IRON IN THE SOUL (Penguin), BUD, SWEAT & TEES is an exciting and often poignant book that will leave readers with an unforgettable insight into a unique relationship.